The Securities and Exchange Commission (SEC) charged a company co-founded by Paul Pelosi Jr. with fraud on Wednesday after learning that two convicted criminals were running the business. 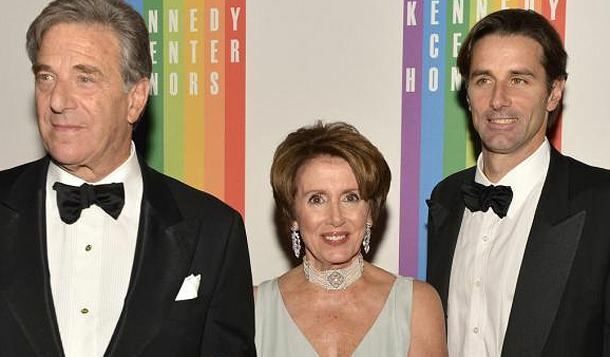 Paul Pelosi Jr., the son of House Minority Leader Nancy Pelosi (D., Calif.), was the president and chief operating officer of Natural Blue Resources Inc., an investment company he co-founded that focuses on “environmentally-friendly” ventures. I don't expect to see this news item on CNN, MSNBC,ABC,NBC or CBS.